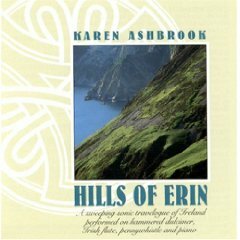 With her delicate touch, trademark shimmering lilt and ear for authentic ornamentation, Karen Ashbrook is considered one of the finest Irish hammered dulcimer players anywhere. 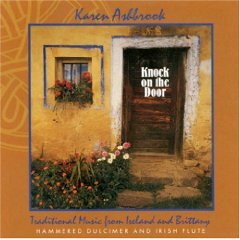 Add her Irish flute and pennywhistle and you have the consummate Irish musician. 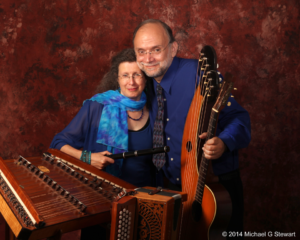 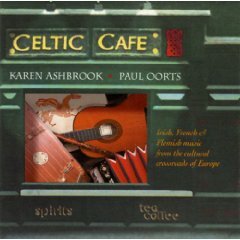 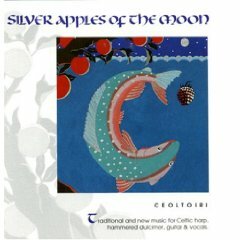 Irish reviewer John O'Regan calls her recordings "Celtic music for the mind and body." 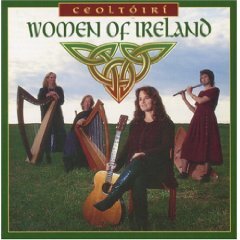 In addition to her solo recordings, her duo and Irish band recordings are: Celtic Cafe with Paul Oorts; and with Irish band Ceoltoiri - Women of Ireland, Silver Apples of the Moon, Celtic Lace. 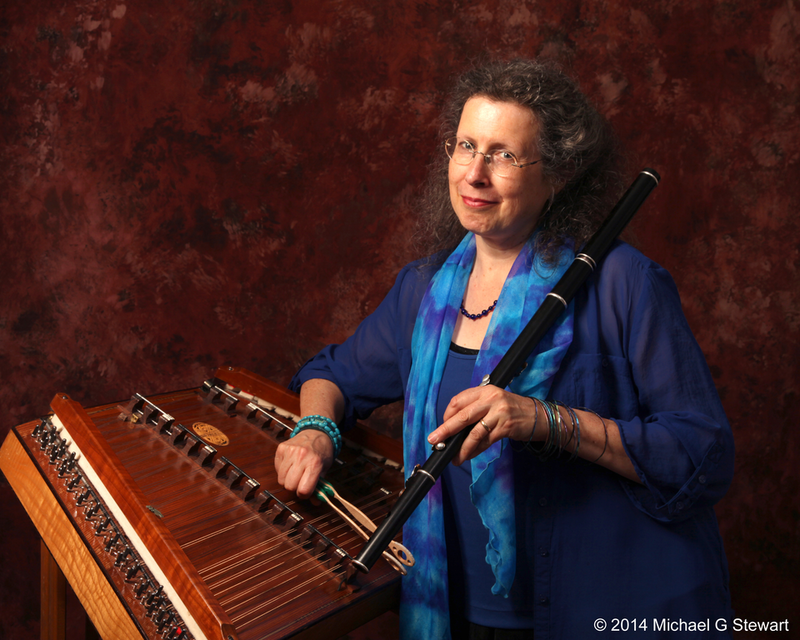 "Karen has long been something of a heroine to me... Her style is at times traditional, then moves surprisingly at a tangent, making it more interesting in an unexpected way, and her whistle playing is excellent."